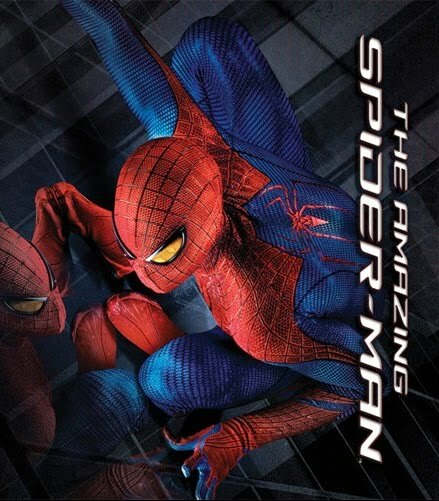 After Spider man-Shattered Dimension and Spider man (Edge of time ) Activision is bringing a new game "The Amazing Spider man" the game is based on the upcoming movie The amazing spider man.The Amazing Spider-man is all set to release on June 26 2012.The game will be available on Microsoft windows ,Xbox 360, PS3,Wii,Nintendo 3Ds,The game's Story is written by Battle star Galatica fame . 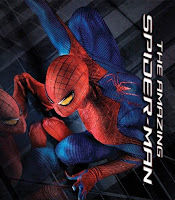 The player is allowed to free roam and swing around the buildings with the help of the web and can take side missions apart from the main mission.The roaming Versions will be available only to Ps3,XBOX 360,PC.The combat system is very much similar to that in batman games like Arkham city. The game will be available in memory card and optical disc.